Rock climbing is popular here among those who are experienced (permit required). 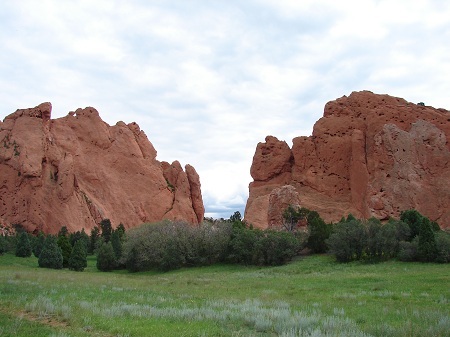 Be careful when bringing children to Garden of the Gods, as it's very easy for children to get away from you and climb something that they can't safely get back down from. I have seen both children and brainless adults in need of rescue at this park, so please be careful and use common sense. Stay on pavement and leave the offtrail hiking to the climbers.